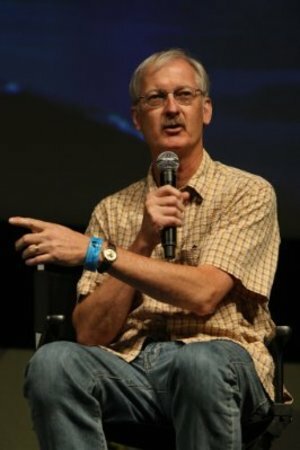 John Musker (born November 8, 1953) is an American animation director. 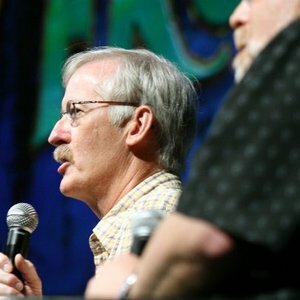 Musker is one half of America's leading contemporary animation team with Ron Clements. He first met Clements during the production of The Fox and the Hound (1981), where he worked as a character animator under Clements. Musker later worked with Clements again on the ambitious animated flop The Black Cauldron (1985). In 1986 he made his directorial debut with Clements and two other collaborators on the feature The Great Mouse Detective. Together, Musker and Clements wrote and directed The Little Mermaid (1989), a touching retelling of the Hans Christian Andersen tale. 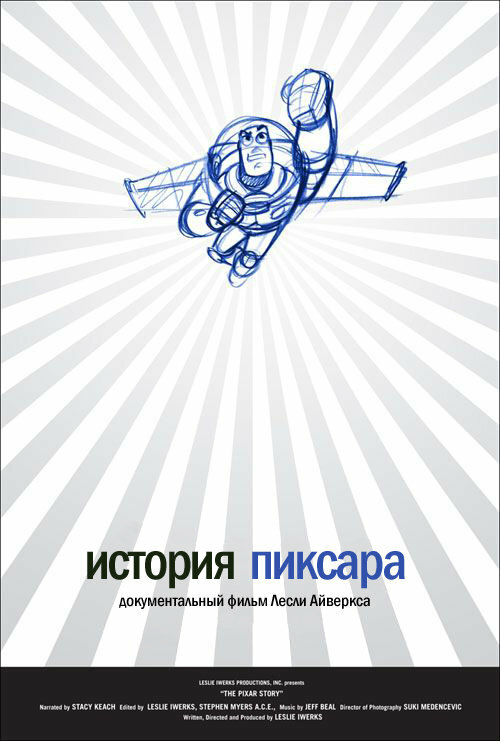 With Oscar-winning songs by Alan Menken and Howard Ashman, the film was a huge success, bringing back critical and commercial clout for feature animation. 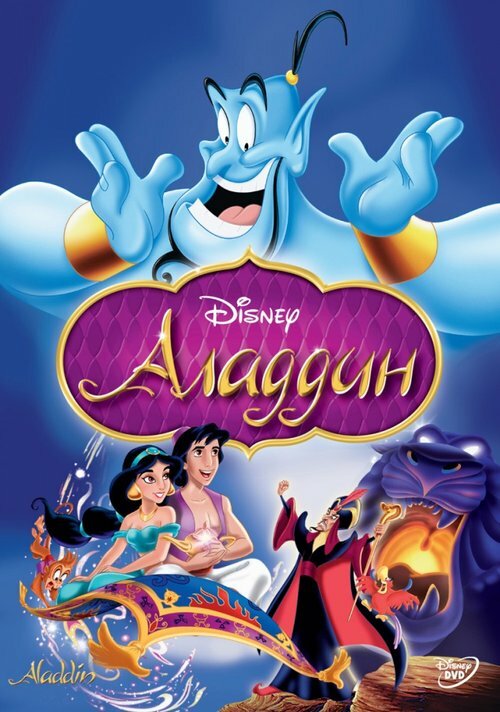 Later on, the two wrote, directed, and produced Aladdin (1992), which was an even larger success. 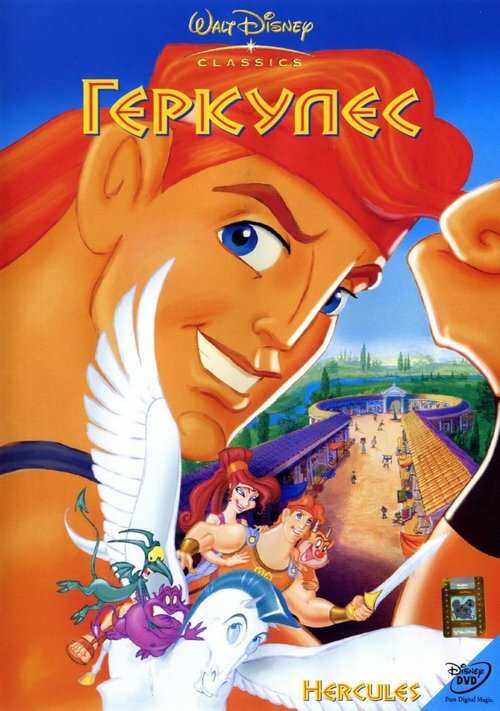 They also directed Hercules (1997), which was not as successful as the previous two films but was still quite profitable. 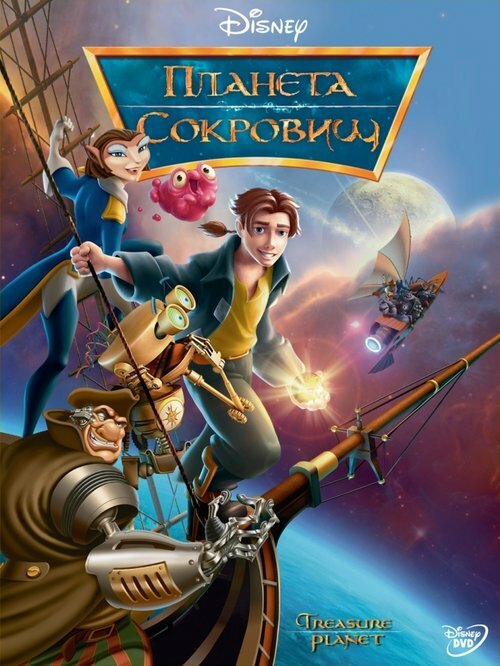 Their next directorial collaboration would be the sci-fi Treasure Planet (2002), which was a critical success, but a box office flop. 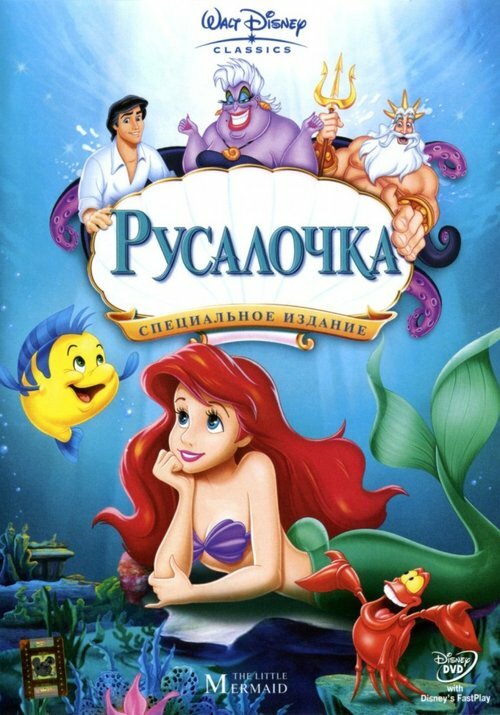 The film lacked the songs and colorful characters which were crucial to the success of Aladdin and The Little Mermaid although the film was nominated an Academy Award for Best Animated Feature. However, after Disney's acquisition of Pixar in early 2006, the studio has rekindled interest towards 2-D animation thanks to new leaders John Lasseter and Ed Catmull. 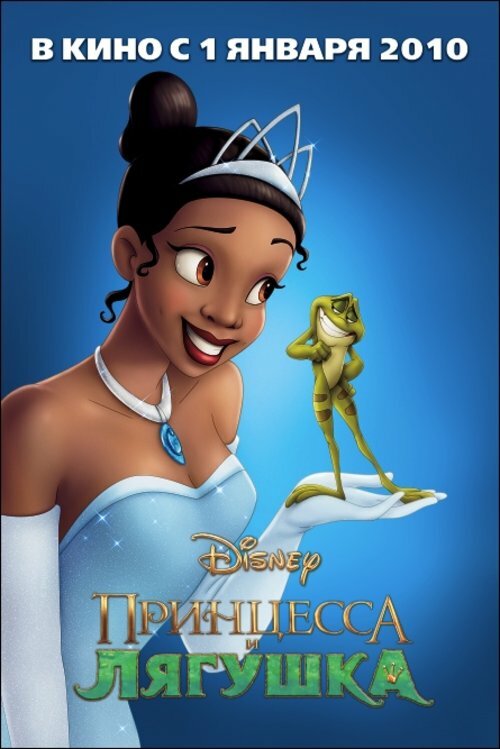 A new upcoming 2-D animated feature, The Princess and the Frog, is currently in development, with Musker and Clements directing and Randy Newman handling the music. 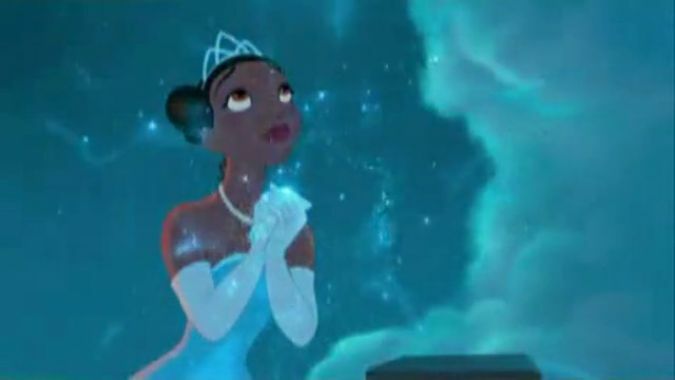 The film promises to return to the Broadway-style musical, like Aladdin, The Little Mermaid and other successful Disney animated films of the late '80s and early '90s.